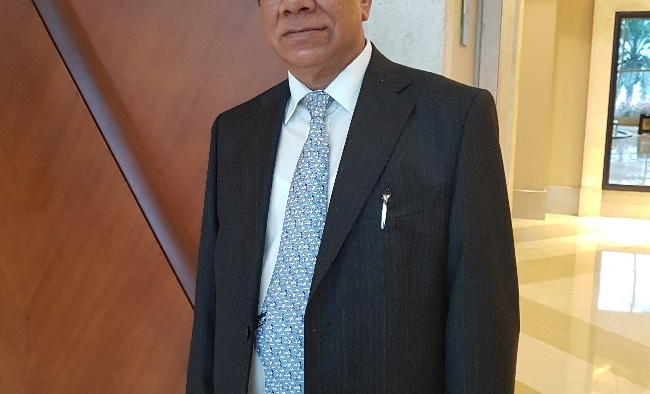 Mohan Dass Saini heads the global operations of Shapoorji Pallonji Engineering and Construction as the managing director and CEO and is based in Dubai. Shapoorji Pallonji Group is one of the oldest and largest construction conglomerates with a legacy of over 152 years in India with presence in over 60 countries. 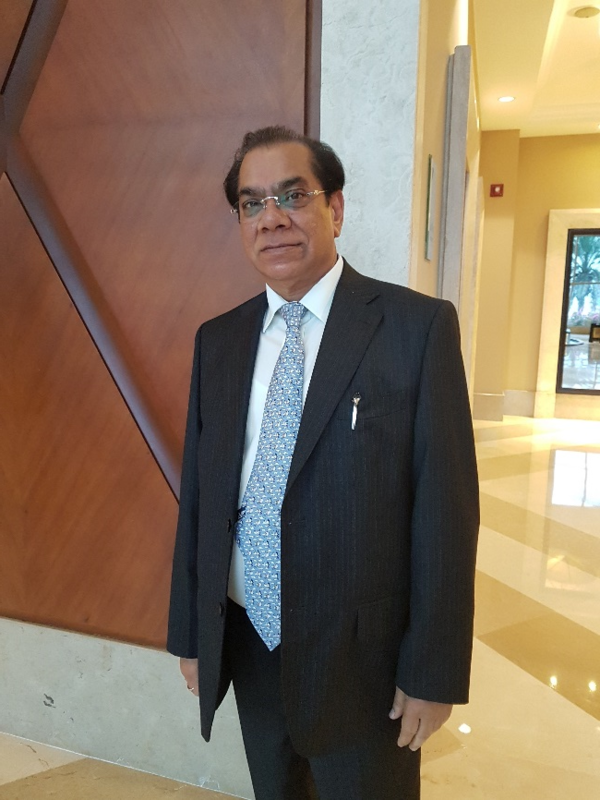 Saini has more than four decades of rich and diversified experience in construction industry and has been associated with the group for more than 32 years. The company has a total order backlog of around $5.5bn, out of which 30% is from the UAE and the rest is from other countries of operations excluding India. The contractor is participating in almost all upcoming big tenders in the region and eyeing to secure all appropriate opportunities in the region.